Clean and disinfect with the convenience of a wipe. 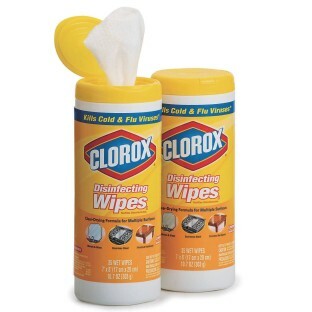 These ready to use, bleach-free wipes kill 99.9 % of common illness causing germs and viruses that cause colds and flus. 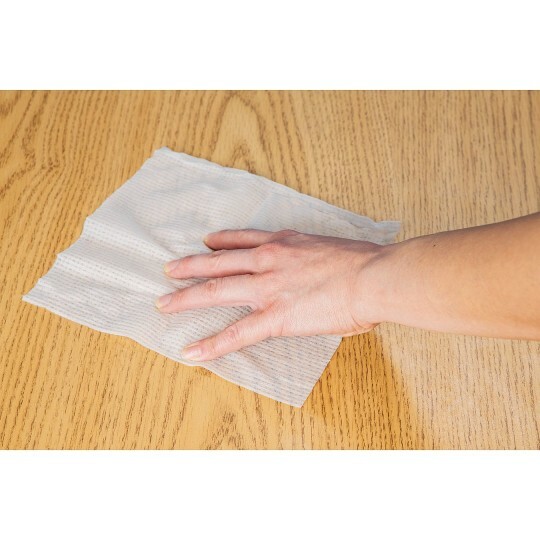 Each Quick Drying Multi Surface Wipe goes a long way in helping to eliminate common bacteria such as Staph, Salmonella, and E Coli in your facility. Lemon scent. 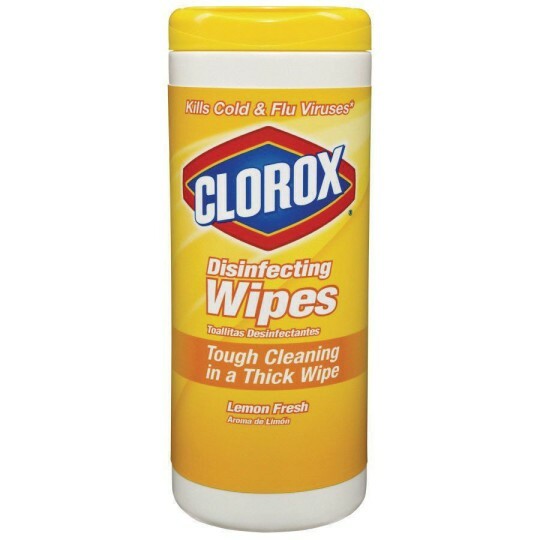 35 per pack.